Many people mistakenly believe that a xeriscape, or drought-resistant, landscape means sacrificing greenery and color for a bland and dry garden. However, nothing could be further from the truth. Lifescape Colorado provides xeriscape services in Colorado that yield colorful landscapes with year-round interest. Best of all, this eco-friendly choice conserves water, which is very critical in arid climates. Here are five environmental benefits of eco-friendly xeriscaping. Water conservation. 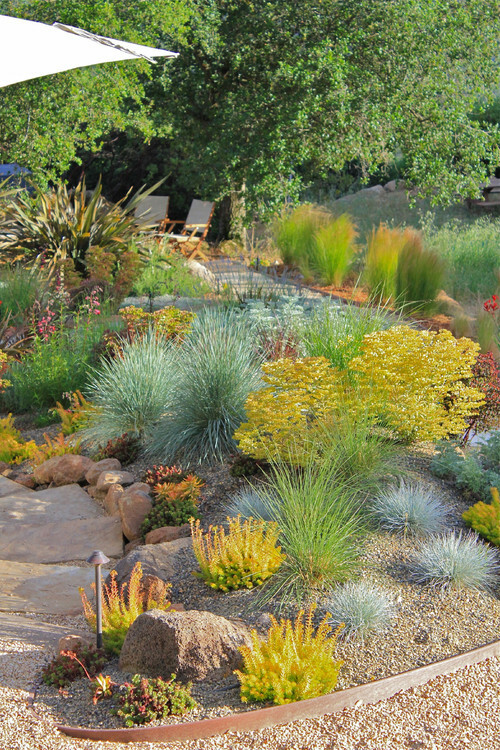 The first and most obvious benefit of a xeriscape is that it requires very little water. This is essential in an era plagued by low rain and snow fall. In a well executed xeriscape, you can reduce water usage by as much as 70 percent! 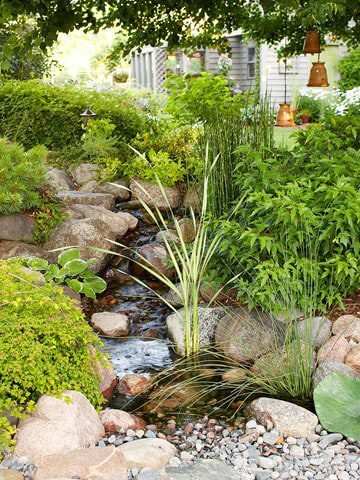 The less you depend on water to enhance your landscape, the better. 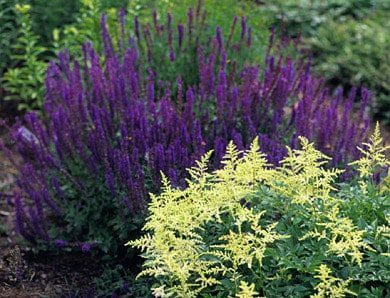 The good news is that drought resistant plants thrive in low-water environments and can still provide green foliage and colorful blooms. Preserve native plants. Oftentimes, indigenous plants are shoved out of the way in order to make way for plants that don’t do nearly as well in their new environment. Most xeriscape designs will highlight native Colorado plants or plants from a similar environment that can thrive from season to season with minimal care. No fertilization required. Hopefully, by now you’re using organic fertilizers rather than their synthetic fertilizing counterparts. While you may choose to amend the soil initially to give new plantlings a boost, once established the plants will do well on their own with little need for soil amendments. Reduce pesticide use. Because native plants are adapted to their environment, they are not as susceptible to pests, which reduces your need for pesticides. Help local wildlife. Much of our Colorado wildlife depends on native plants as a food source. Conversely, our native plants rely on wildlife to assist with pollination and seed distribution. 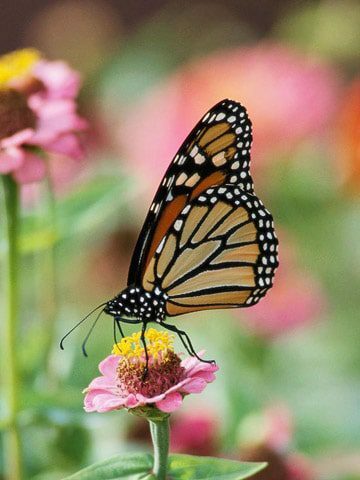 By dedicating at least a portion of your landscape to native plants, you’ll benefit from all the birds, butterflies and other wildlife your garden will attract, and they’ll benefit from you! 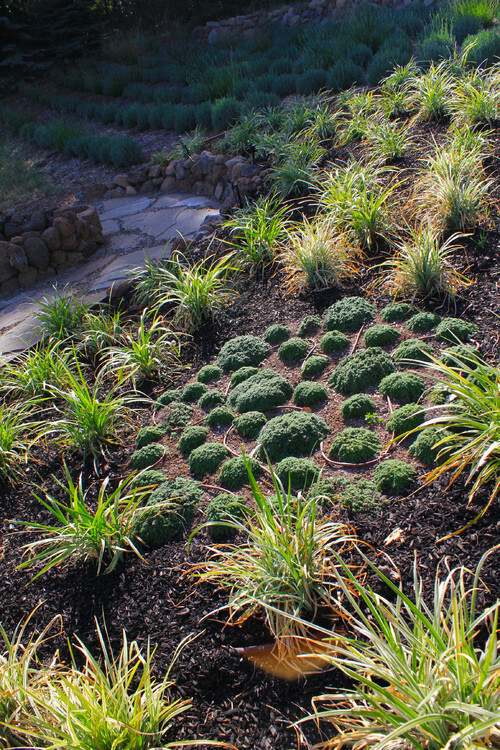 Contact the professionals at Lifescape Colorado to design your eco-friendly xeriscape today.